Earn 3135 loyalty points when you order this item. 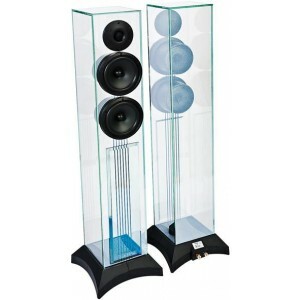 These are exceptional Hi-Fi speakers designed principally to be used in stereo systems. 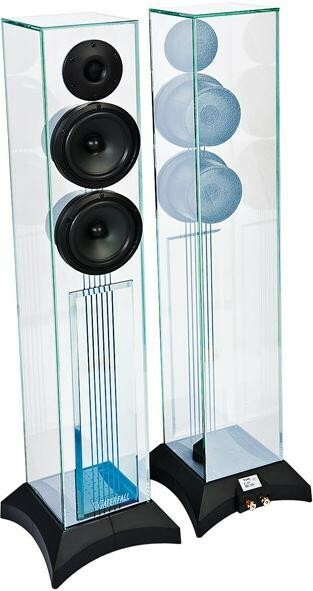 They can also be partnered with Waterfall Audio's Hurricane Satellite Range, to create 5.1 and 7.1 home cinema packs, giving formidable performances with unequalled elegance and discretion.